Cowens manufacture bunds to any size to suit your liquid secondary containment requirements. From lightweight foam walled bunds which can fit under vehicles, oil drums and machines to pop-up pools which fold up like a child’s tent but open up to a hold significant volume. Our small bunds are invaluable to comply with the oil storage regulations, common sense for containing drips and spill within a controlled area. 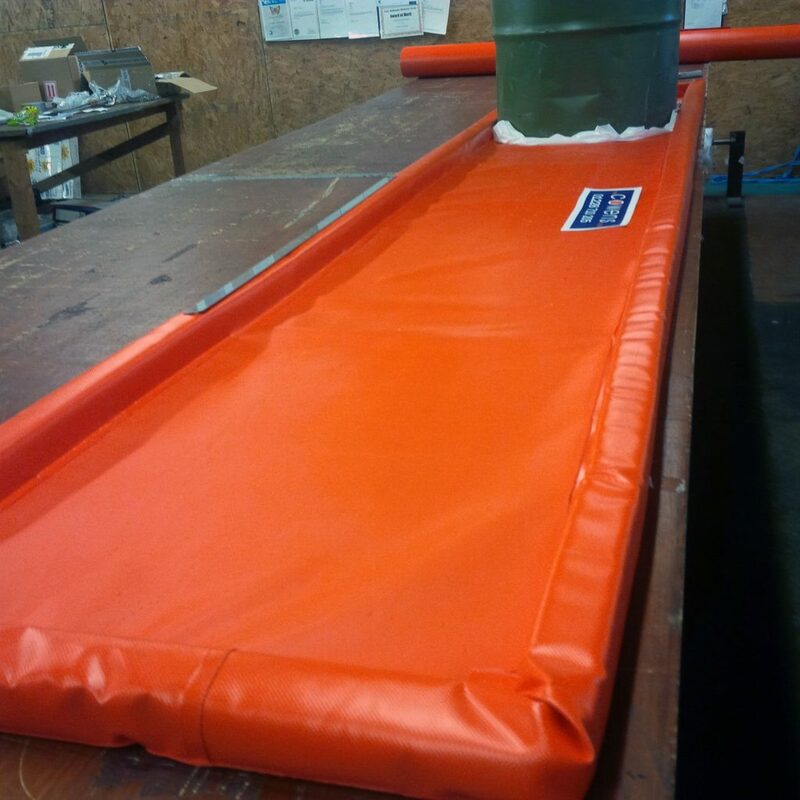 Options include oil and chemical absorbing pads made to fit exactly inside the bund; holdalls to store the bunds in and a choice of ultra lightweight PVC, reinforced PVC or reinforced heavy duty polyurethane materials of construction. 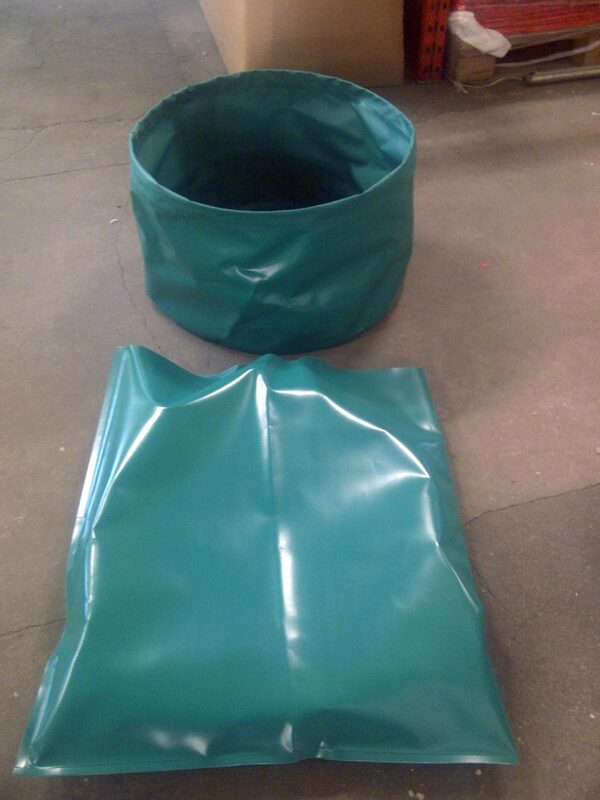 Our pop up pools are made from pvc. 2 sizes or made to customer requirements.